Made of high quality cotton/spandex/polyester which enhances durability, and comfortability. superior fit and ultimate durability. 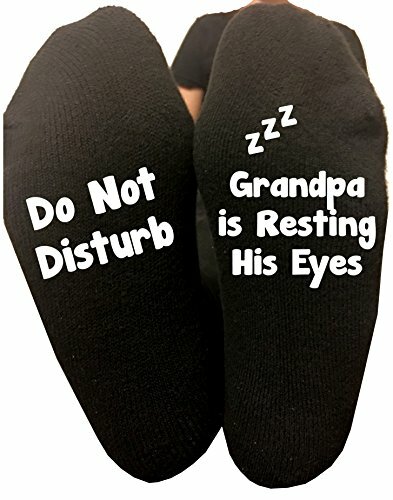 Make sure everyone knows not to bother him while he's "Resting his eyes" These are such a fun gift to give. Perfect gift for Father's Day! If you have any questions about this product by Mac N Tees, contact us by completing and submitting the form below. If you are looking for a specif part number, please include it with your message.